I wanted to put together a couple of fun and fruity cocktails for Easter this year. 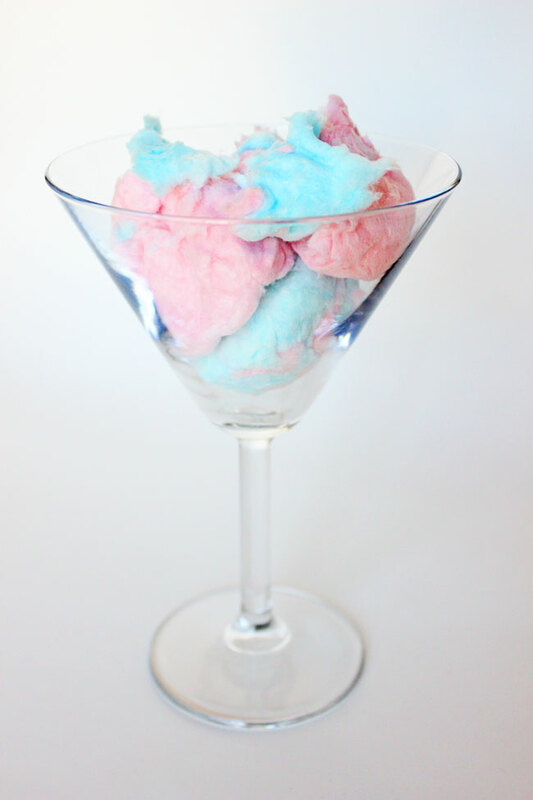 Using cotton candy felt appropriate for the holiday and allows you to sweeten the cocktails without having to make simple syrup. It's also fun to pour the alcohol over it and watch it melt when you're entertaining guests. 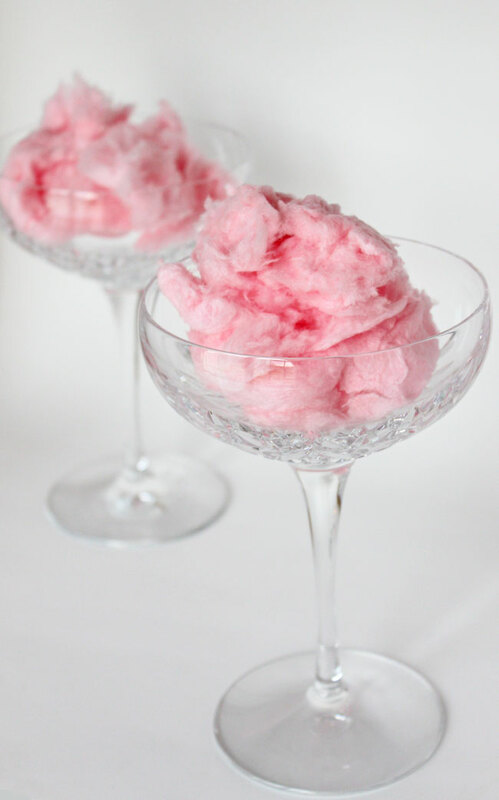 Place a decent portion of cotton candy in a champagne coupe and pour a sparkling rosé over the top of it. 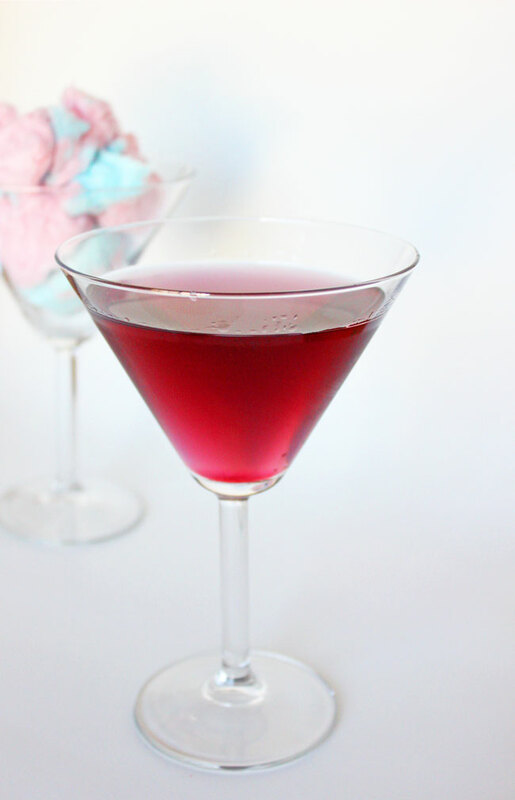 Place a generous portion of raspberry flavored cotton candy in a martini glass. 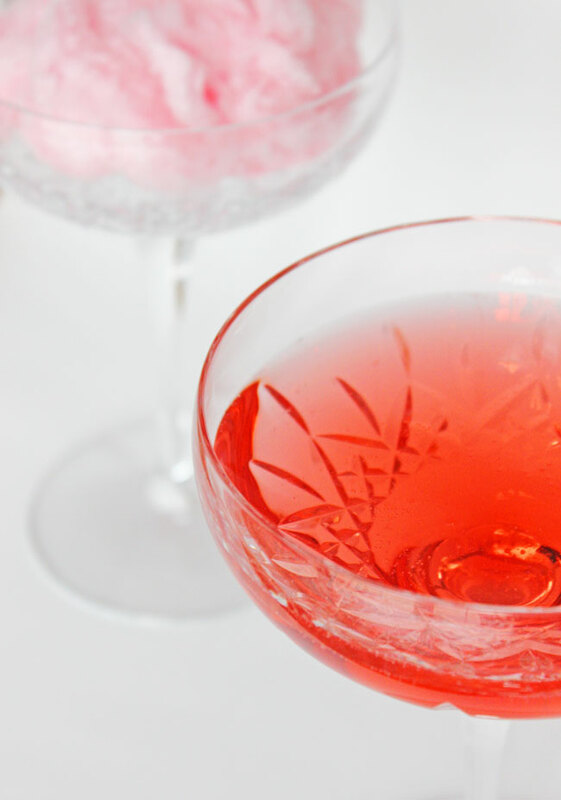 Pour equal parts vodka and raspberry vodka into a cocktail shaker. 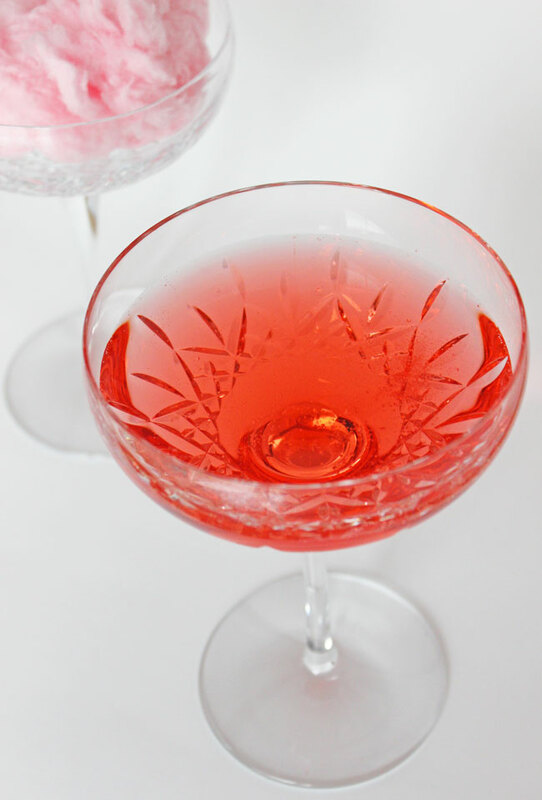 Add a splash of cranberry juice and a large handful of ice. Shake vigorously. 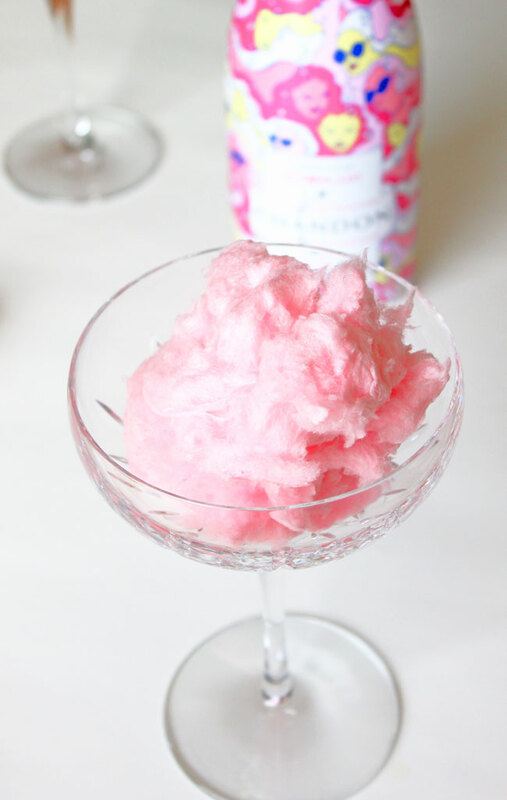 Pour over cotton candy while straining out the ice. Enjoy responsibly! This is so original, definitely having it in my next party! Now this is my kind of drink! Yum sounds like a really delicious drink! Oh my goodness these looks so fun and yummy! I'll have to incorporate these into my next girls night. What a fun cocktail! I am totally pinning!